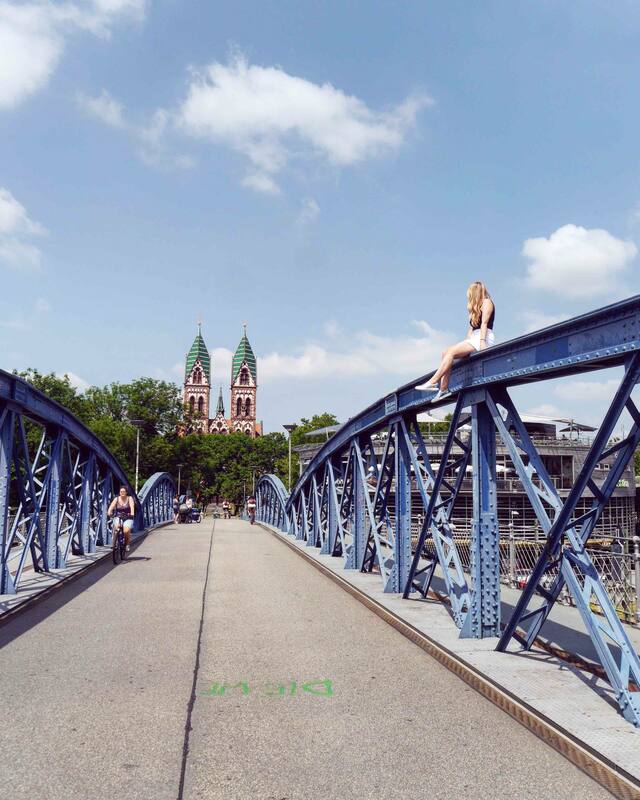 The German town of Freiburg is an Instagrammer’s paradise. From the pastel-coloured buildings of the Old Town to the modern architecture of the public library, Freiburg offers photographers a contrast of old and new. 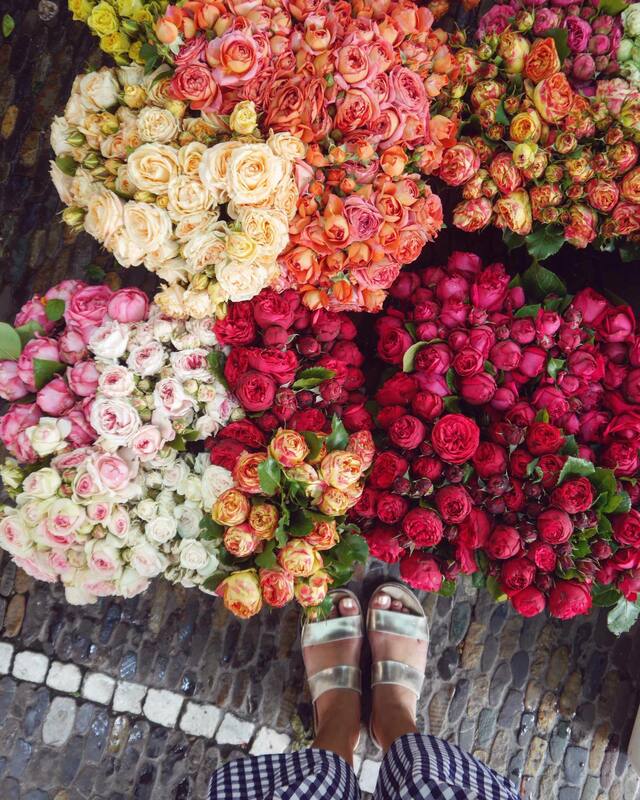 There is colour, there is charm, there is history and there are endless ways to be visually inspired here. 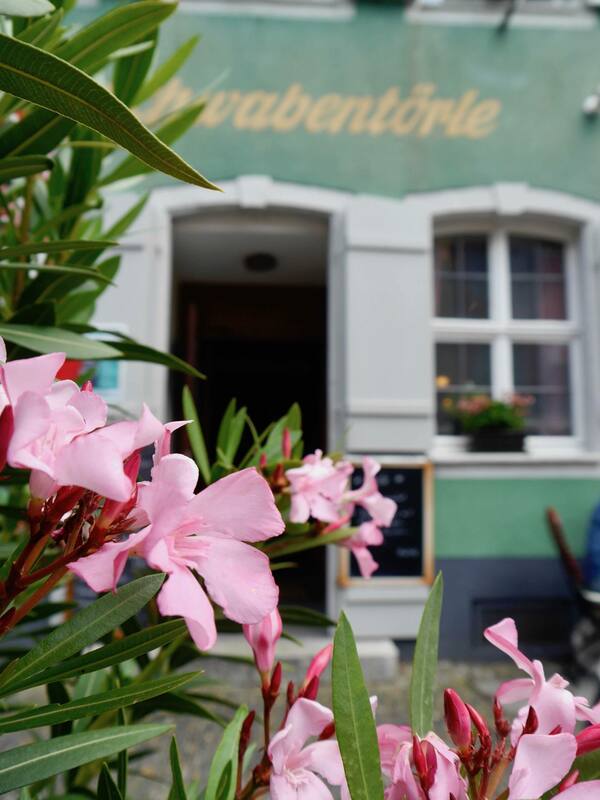 Based on my own observations in the town, I’m sharing 7 of the most photogenic and Instagrammable places in Freiburg. 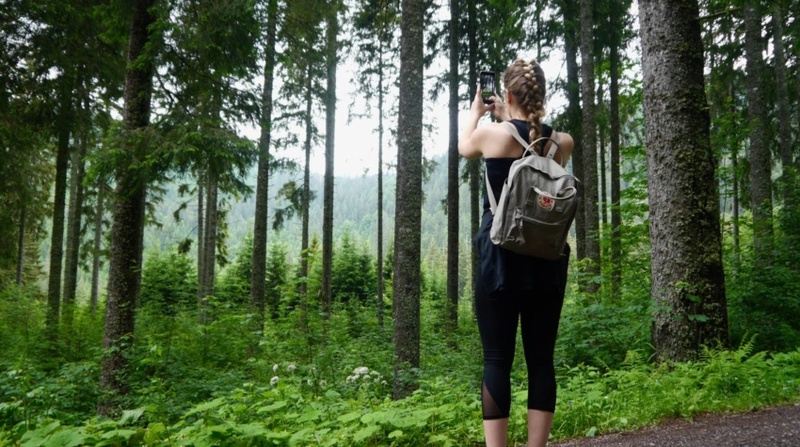 Grab your camera and get ready to shoot! 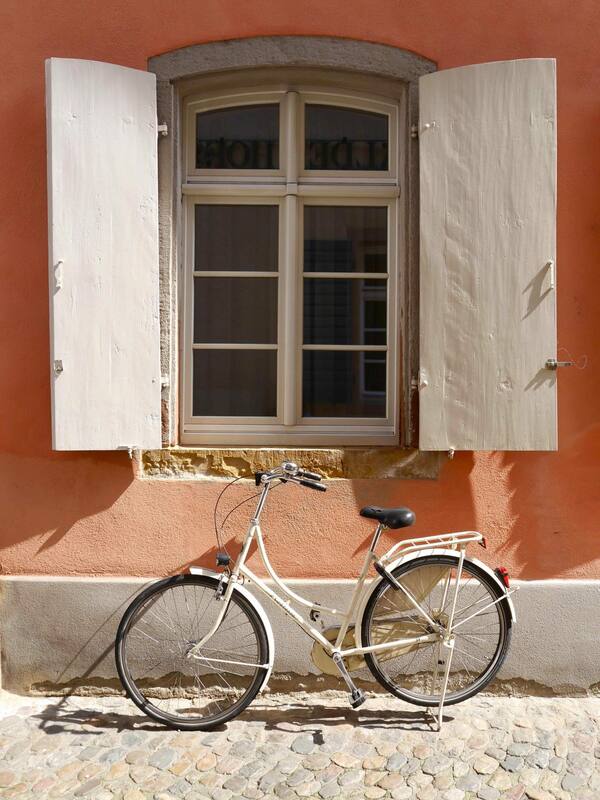 Around almost every cobbled corner in the Old Town you’re likely to find a pretty scene worth photographing. The buildings are awash with soft pastel colours, many with ivy and wisteria growing up them. There are also tonnes of traditional hanging door signs which look straight out of a Brothers Grimm fairytale. The best thing to do in the Old Town is just get a little lost and you’re guaranteed to be struck with plenty of photo ops. 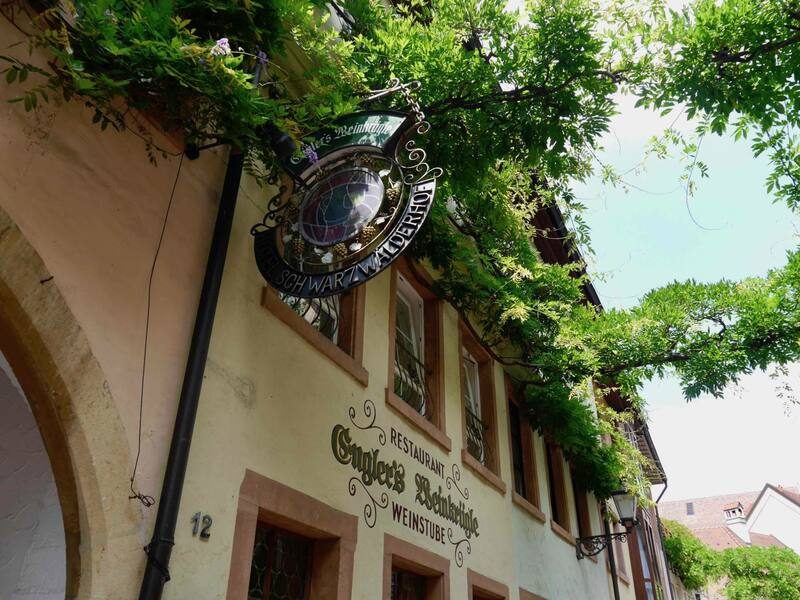 Watch out for the Freiburg Bächle, a series of waterways and canals that run through the streets of the old town. The sound of the trickling water only adds to the enchanting atmosphere of this area. No Instagrammer should come to Freiburg without visiting the Münsterplatz. This historical square is home to the famous Freiburg Münster (or Minster in English) and is surrounded by colourful buildings, many of which have al-fresco dining areas in the spring and summer. The Münsterplatz is also where you’ll find the Freiburg Farmers Market, where vendors sell everything from fruit and veg to flowers and locally made produce. The farmers market is on every day until around 3pm, but a larger market sets up every Sunday. Have fun browsing the stalls and take a few candid snaps along the way. This specific street is definitely one of the most Instagrammable places in Freiburg, and somewhere I couldn’t resist getting my own photos. In spring time the street becomes covered in purple wisteria, framing street-style photos perfectly. 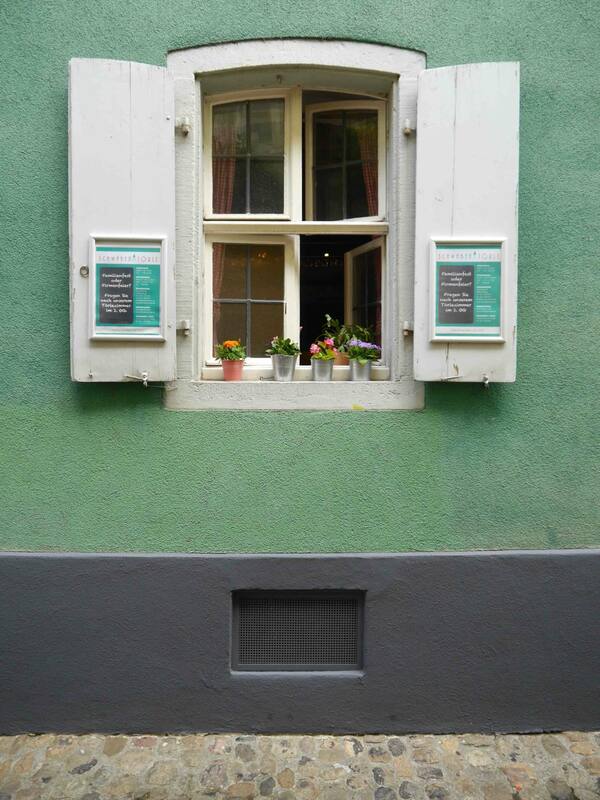 I would say this is probably the most picturesque street in Freiburg. Gerberau is a street in the Old Town which runs alongside the Gewerbekanal (Commercial Canal). It’s tucked away so could easily be missed, but it’s a very pretty street with bridges going over the canal, pretty buildings and trickling water. Keep an eye out for the Alligator sculpture in the canal, one of Freiburg’s iconic mascots. In complete contrast to The Old Town of Freiburg, The Blue Bridge has a much more industrial look and dates back to 1885. Nowadays only pedestrians and cyclers can cross this bridge, meaning lots of people can take the time to stop and get a great photo. Aligning directly with the Sacred Heart Church in the background, the blue bridge is a fool-proof shot and definitely one of the best photo spots in Freiburg. Some people dare to climb to the top of the railings for the perfect shot (including me!) but I wouldn’t recommend it if you’ve got a fear of heights. The Schwabentor is one of the two remaining city gates of Freiburg’s medieval defensive wall. This historical structure is extremely photogenic, especially if you can catch a tram moving through its arches. If modern architecture photography is more your thing, you’ll love the Freiburg public library. Firstly for the sea of bikes that are parked outside of it and secondly for its striking futuristic design. The building is also reflective which creates a whole new realm of photo opportunities. 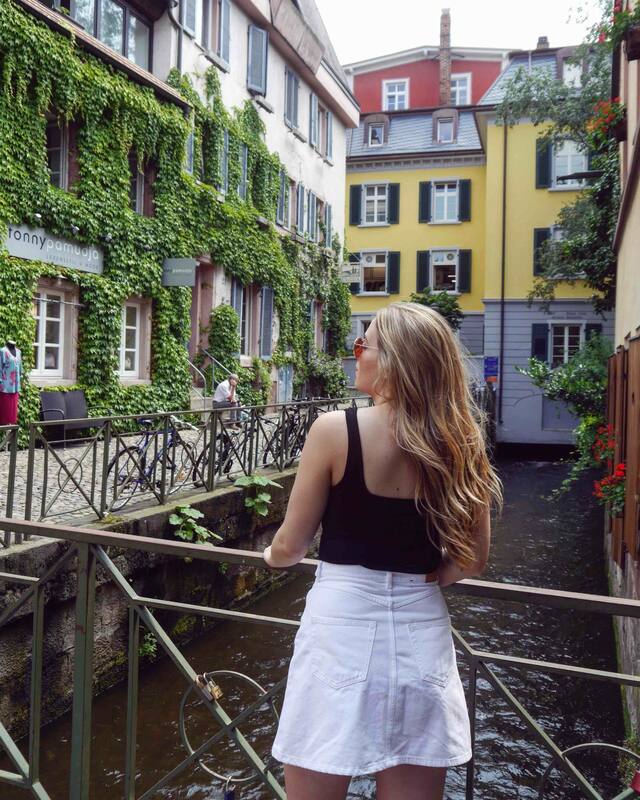 What do you think to my round up of the most Instagrammable places in Freiburg? Do you think there are any other spots I have missed out, or are you planning to visit Freiburg soon? I’d love to hear your thoughts so please leave me a comment in the box below. This is a sponsored blog post that has been created in collaboration with the German Tourist Office. So many fantastic spots there! Number 2 and 4 are my favourites! I’ve not been to Freiberg but I love Aachen and Berlin. I’m at oktoberfest this year so hopefully I can build a wee trip in. Thanks Jet! 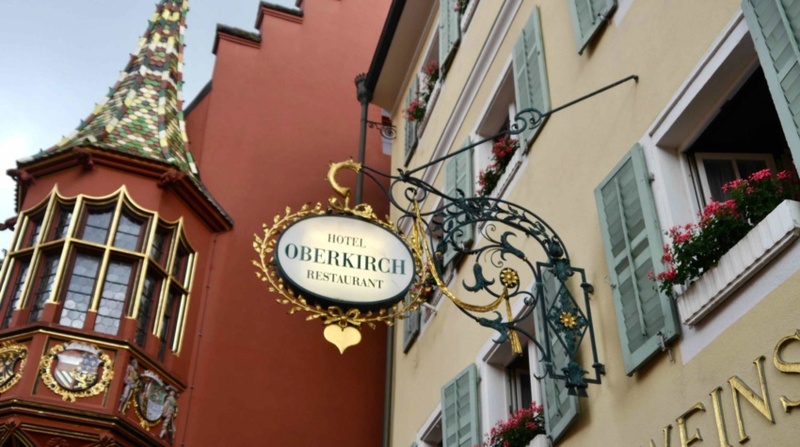 It would be great to squeeze in a trip to Freiburg during your Oktoberfest trip! I have been to Munich but not during Oktoberfest. I bet it will be a real experience!